Please Support Our 2018 Auction by purchasing your tickets here. We can't wait to see you there. Registration is open and now is the time to register for the upcoming school year. Little Sun People, Inc. (LSP) , is a unique community child day care service founded in 1980 by Fela Barclift, LSP Director. 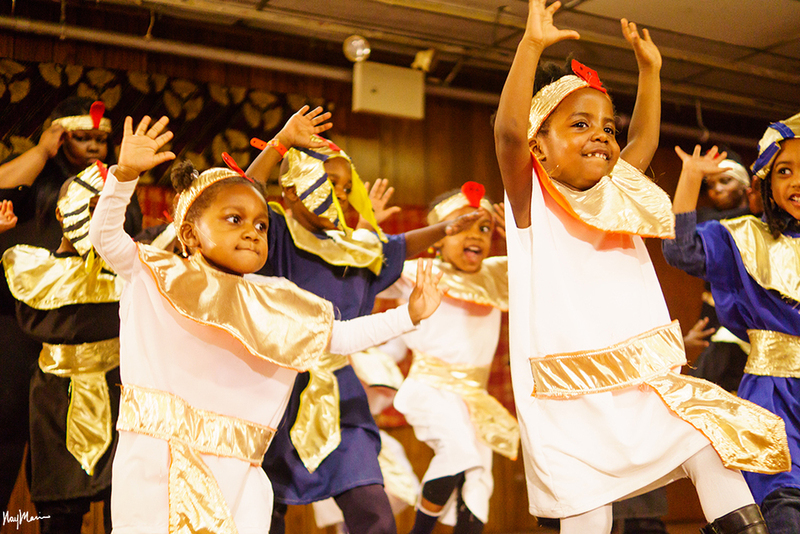 From humble beginings to a established community preschool; our mission is to educate children in their most formative years about the history and culture of all people of color with a particular emphasis on people of African ancestry. Throughout our curriculum and many of our enrichment programs, we reflect the great beauty, goodness and countless contributions of Black and Brown people throughout the world. Our goal is to help, along with our parents to create a sense of pride, identity and purpose which experience has taught us does lead to confident achivement. Just as all unique groups of people have their own proud stories that are used to help establish values and offer children something great to aspire to, so must we at Little Sun People. For over 30 years Little Sun People has nurtured preschool children ages 2-5 and school aged children who participate in our after school enrichment program. We offer our families convenient hours of operation, Monday-Friday 7am-7pm during the acedemic school year. For more information or to schedule a school tour feel free to contact us today!